For many of us, we can distinctly recall a moment where our ears were opened — where we first discovered that music could be so much more than what it had been. 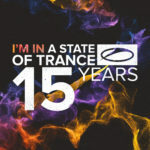 For millions of people, artists like Armin van Buuren, BT, Paul van Dyk, Above & Beyond, and Chicane opened the door to a world of sound that had never existed. Great songs will always remain great songs, but what about that first time you put on headphones and learned that sound design and synthesizers could make an experience far more visceral and poignant than any acoustic instrument? 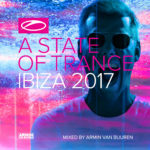 The songs on this album were chosen by ASOT listeners from around the world. 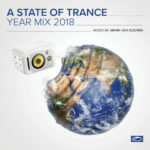 Armin van Buuren asked his 20 million strong listener base, coming from over 74 countries, to send suggestions for their favorite classics of all time. From this list, this album was born! 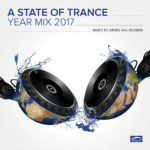 The ‘A State of Trance’ Classics series is a chance to remember just how life-changing the art form has been and will continue to be. 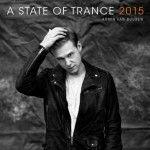 Volume 9 contains four discs worth of groundbreaking content, spanning the most influential years of trance music. Remember that trance isn’t a genre, it’s a way of looking at music and life!